IFCN presented in its annual conference freshest data and outlooks for the future dairy markets and milk price development. After the last world milk price crisis in 2016, farm gate milk prices have stabilized during the last two years on a level of 35 USD/100 kg ECM*. IFCN predicts further milk price stabilization as milk demand is growing faster than milk supply at current world milk price. The 16th IFCN Supporter Conference was held in Parma, Italy, 11-13 September. This event has become the leading global think tank for the dairy sector and a knowledge exchange platform for dairy related companies. 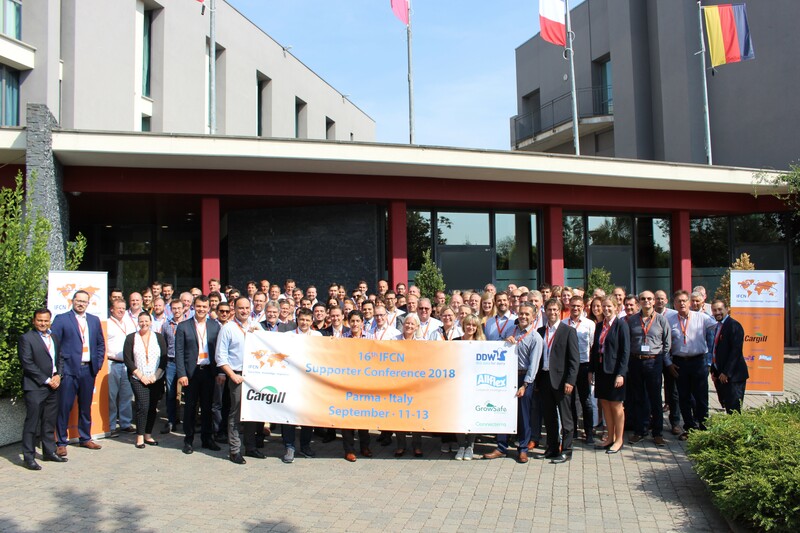 This year 120 participants from over 80 companies focussed on the global dairy perspectives 2030 and “How will Big Data change dairy farming and the Supply Chain in the future?”.